This weekend the New York Metro area was hit with quite the winter storm. 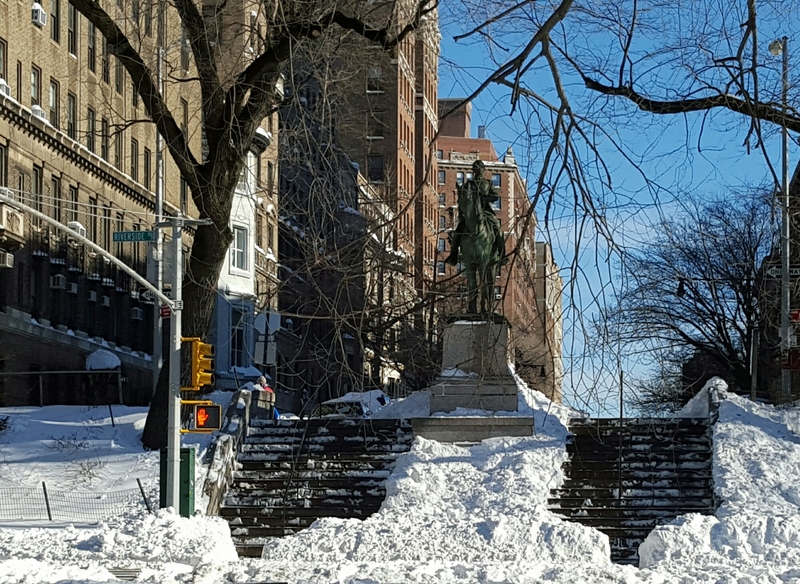 The city was blanketed under nearly two feet of snow. 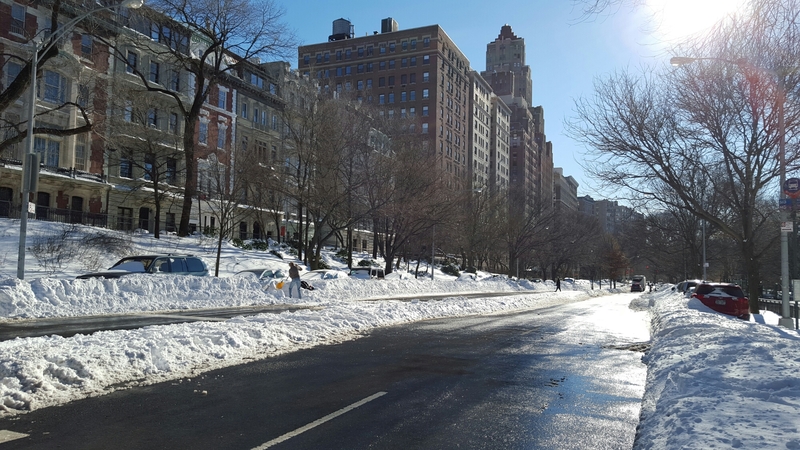 By Sunday, the snowfall had ended and the sun was out. 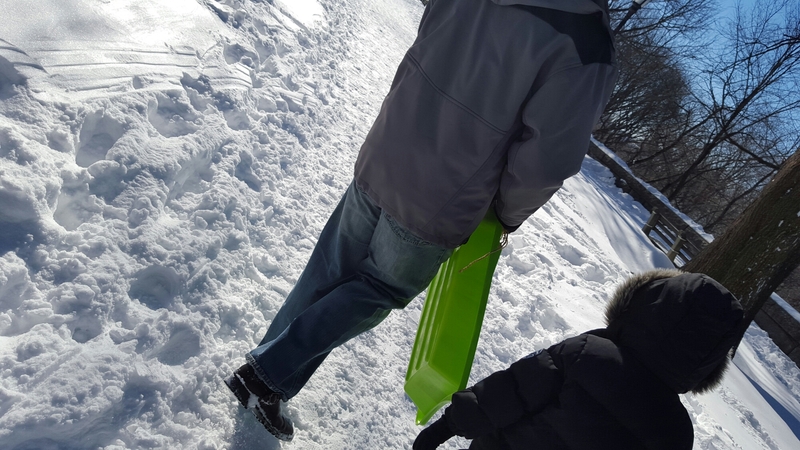 Cabin fever prompted my family to venture over to our neighborhood park to find the perfect location for sledding. 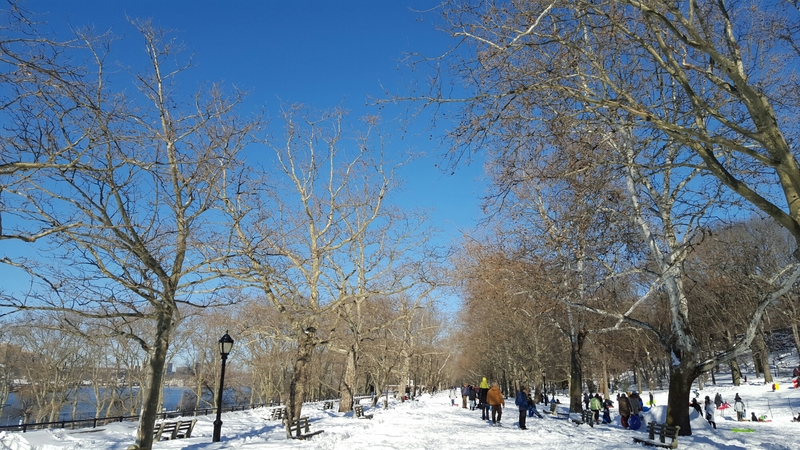 This entry was posted in Children, Family Friendly, New York City, Photography, Uncategorized and tagged #jonas on January 25, 2016 by shniekajohnson.